Office of the chief justice of the Calcutta High Court has fallen vacant recently, consequent upon retirement of Chief Justice D K Gupta on December 31, 2018. NEW DELHI; The Supreme Court Collegium has recommended the transfer of Justice T B Radhakrishnan, the chief justice of the Telangana High Court, to the Calcutta High Court. The five-member Collegium headed by Chief Justice of India Ranjan Gogoi took the decision in its meeting on January 10. 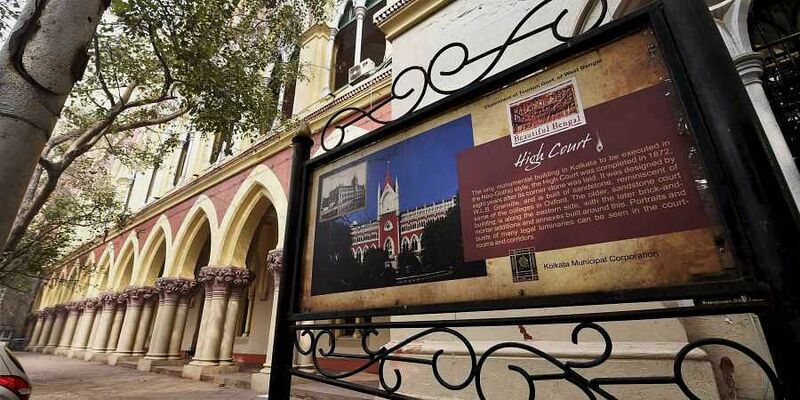 "The Collegium resolves to recommend that Justice T B Radhakrishnan, Chief Justice, Telangana High Court, be transferred, in the interest of better administration of justice, to Calcutta High Court," a notice put on the apex court website stated. The Collegium also acceded to the request for transfer of Justice Pramath Patnaik currently serving as judge of Jharkhand High Court to the Orissa High Court which is his parent high court. "The Collegium, acceding to his request, resolves to recommend that Justice Pramath Patnaik, Judge, Jharkhand High Court, be re-transferred, in the interest of better administration of justice, to Orissa High Court," another notice on the website stated. The five-member collegium, comprising justices A K Sikri, S A Bobde, N V Ramana and Arun Mishra, recommended in interest of better administration of justice to transfer Justice D S Naidu currently serving in Kerala High Court to Bombay High Court.